An untidy mattress is breeding ground for bed bugs, dust mites, fungi, mould and other allergens. Sleeping on such a mattress can cause skin irritations and respiratory diseases. Regular cleaning cannot remove the pollutants that are trapped deep within the bed. You need a professional and trained mattress cleaner to make it hygienic and healthy. Tradie Team is a cleaning company based in Melbourne with substantial experience in cleaning the mattresses. Our cleaners use the latest equipment to remove germs, bacteria, dust, bed bugs, stains and odour from your mattress. 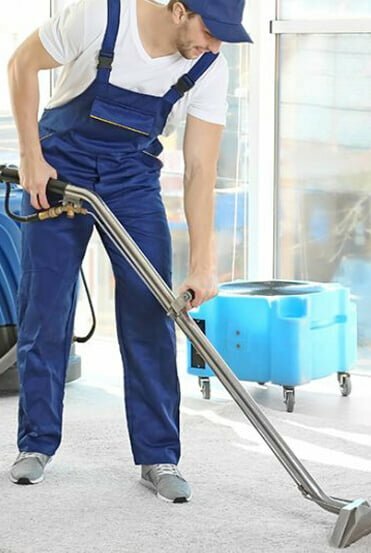 Moreover, we apply best industry practices and robust cleaning materials to eliminate the perspiration odour, dead skin cells, pet hair, bodily fluids and stains which gets deposited over time. Zero Mites And Bedbugs: We thoroughly clean the mattress to ensure parasites like bed bugs or mites cannot thrive. No Allergies: Our professional cleaners thoroughly clean the mattress reducing the occurrence of skin reactions. Clean Mattress, Hygienic Home: A clean and sanitised mattress eventually improves the surrounding air quality, making your home healthy. 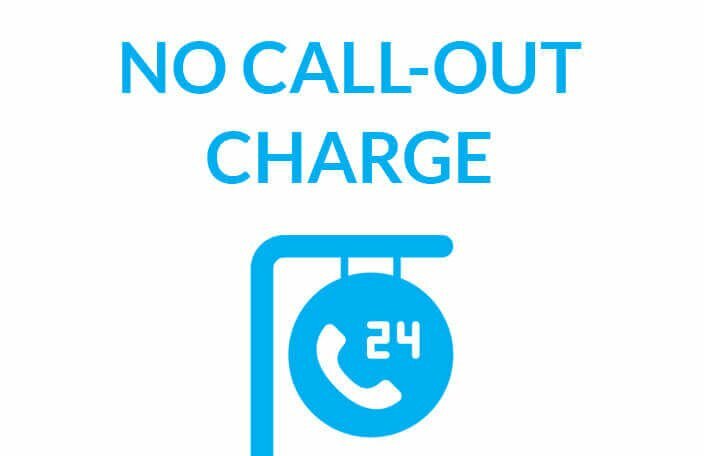 Quick Services: Do you have an emergency? 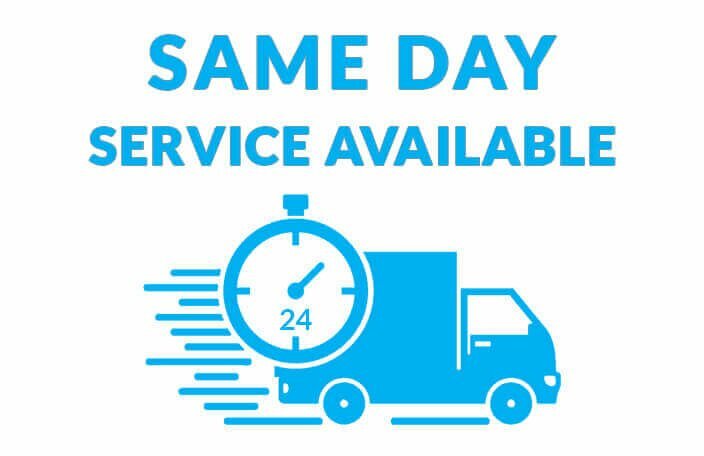 We will rapidly deploy our cleaners to your place for extensive and intensive mattress leaning. 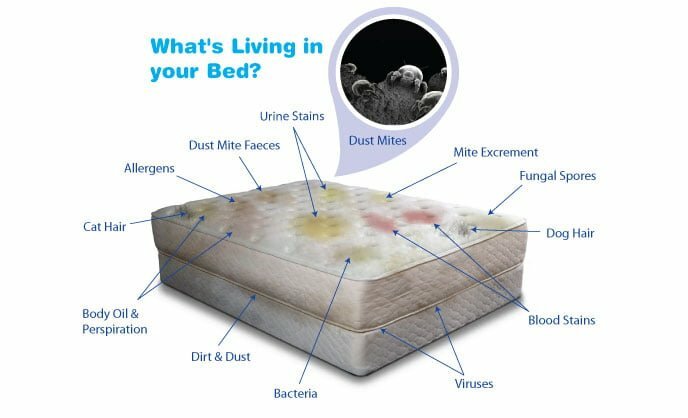 Apart from regular mattress cleaning, we also provide dust mite treatment. Dust mites cause severe allergies among kids. These creatures are invisible to the naked eyes and are buried deep in the mattress. At Tradie Team, we work on getting rid of these allergens, making it clean, healthy and sanitised. 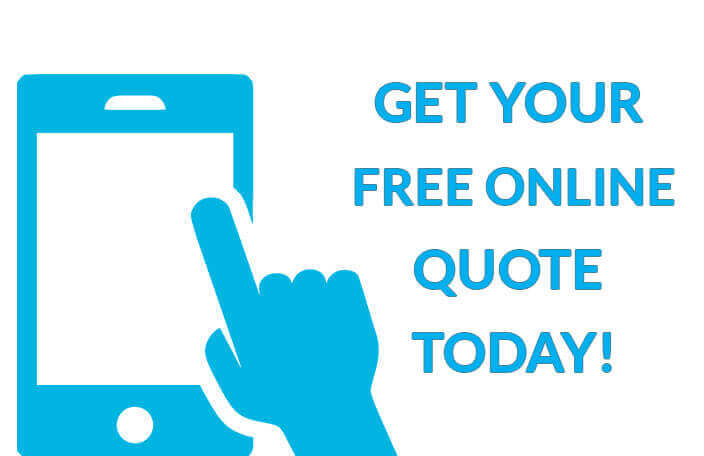 We Make Your Mattress Stain-Free! 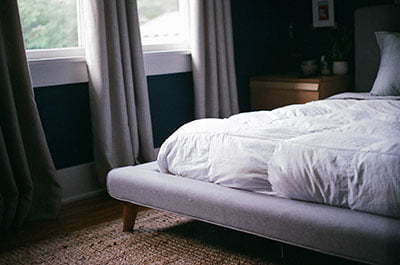 A stained mattress is not only looks unpleasant, but it can pose health risks. At Tradie Team, we specialise in eliminating the stubborn stains restoring its original look and feel. 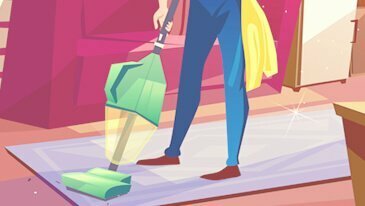 Why Hire Our Mattress Cleaning Services? Our cleaning methods aim at removing the tough stains without causing any damage to the mattress. Our technicians are fully certified and work relentlessly to deliver the best value for your money and 100% satisfaction. All the cleaning material we use are non-toxic and kids/pet safe.